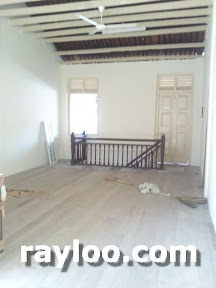 Along Jalan Angsana Farlim Air Itam a double storey semi detached for rent at RM3000 and sale at RM600K, suitable for clinic. 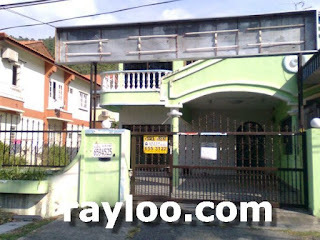 Please take note that the house is lease hold. 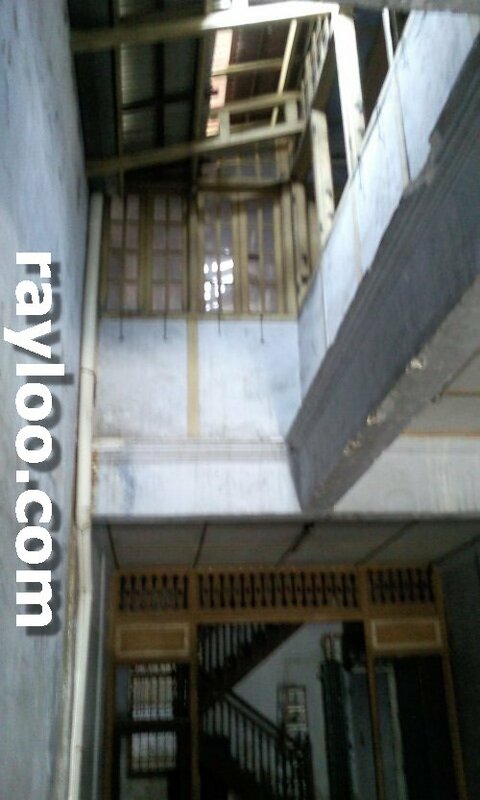 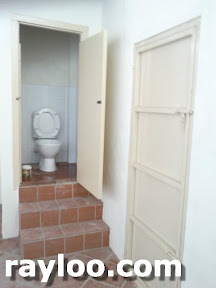 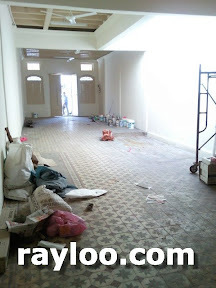 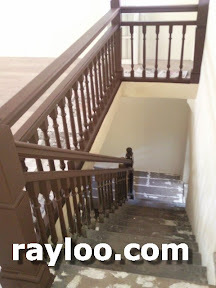 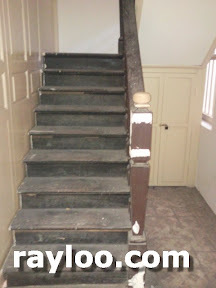 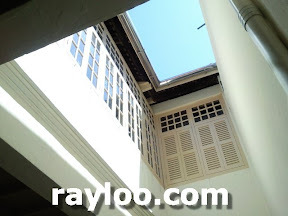 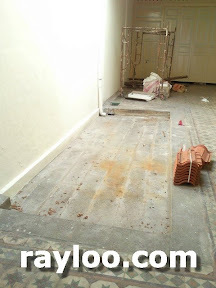 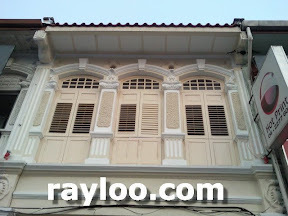 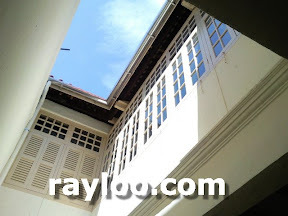 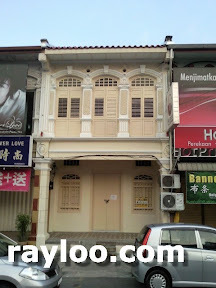 Jalan Dato Kramat Near Penang Times Square a heritage look 2 storey shophouse for rent at RM4500 per month, very ideal for retail and restaurant. 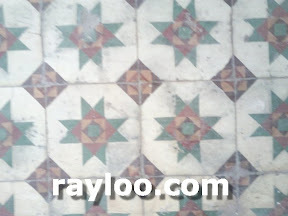 (Below) Pictures taken before restoration. 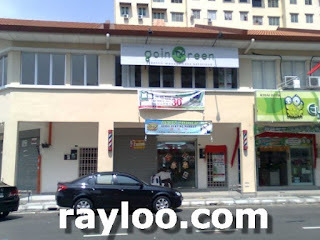 Macallum Street new shoplot half unit for rent at RM1500 per month. 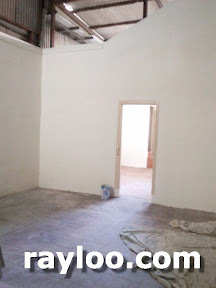 About 550sf. 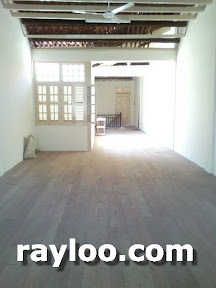 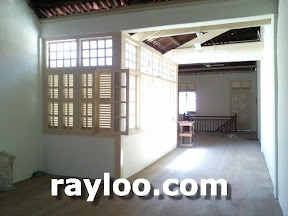 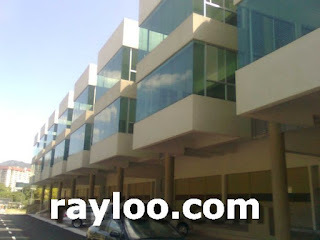 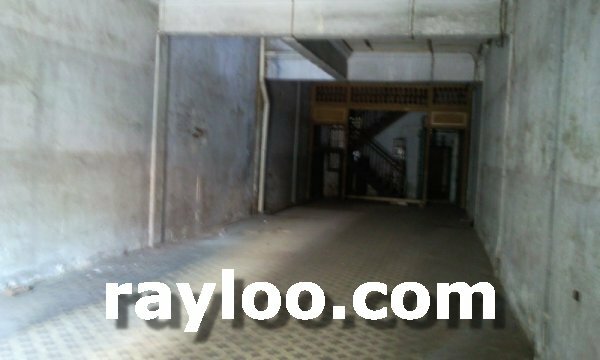 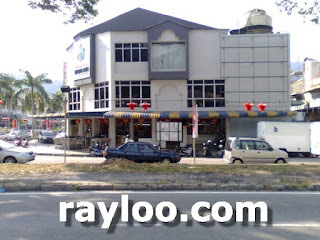 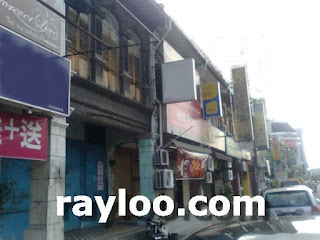 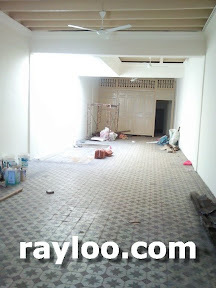 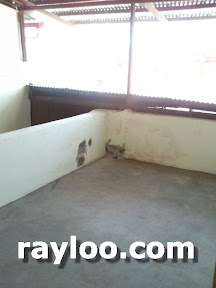 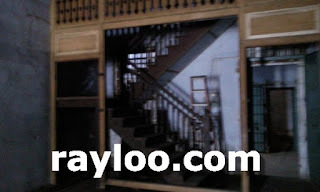 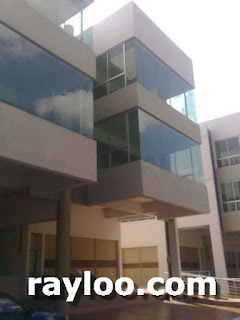 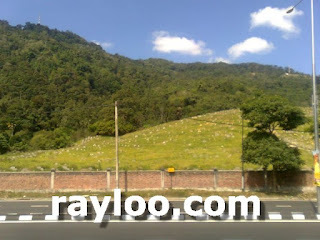 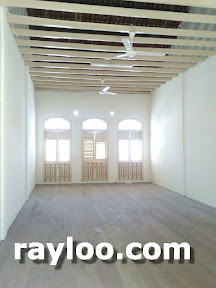 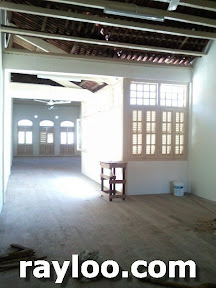 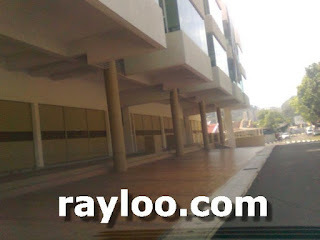 Paya Terubong main road new 3 storey shophouses for rent. 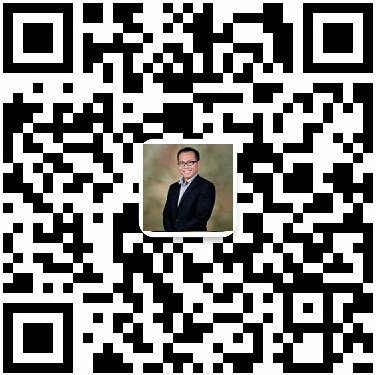 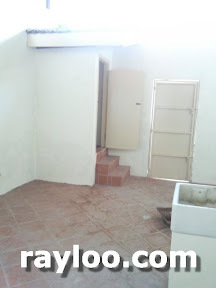 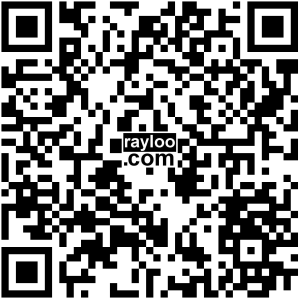 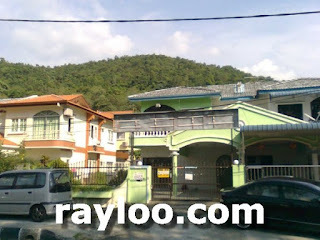 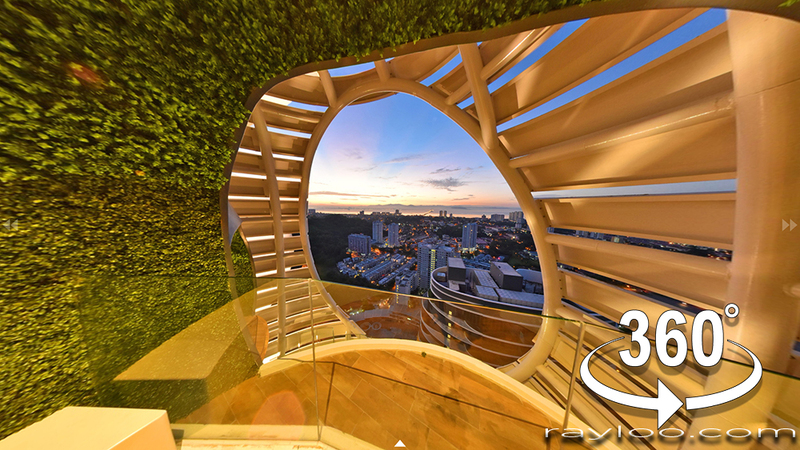 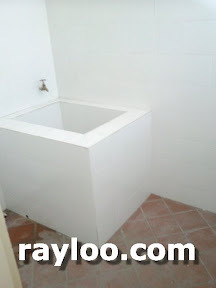 Awaiting O.C, rental asking RM4500 (19/9/11) per month for ground floor. 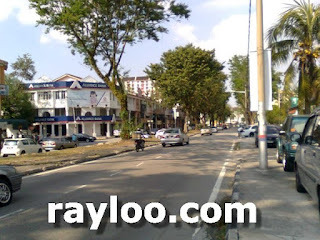 (Above) Left : Parking lots in front. 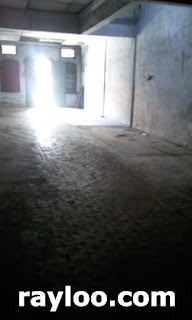 Right : Cemetry view.